Have a question? Check out GolfLink FAQ for answers. Our standard office hours are 9 a.m. to 5 p.m EST, Monday through Friday. 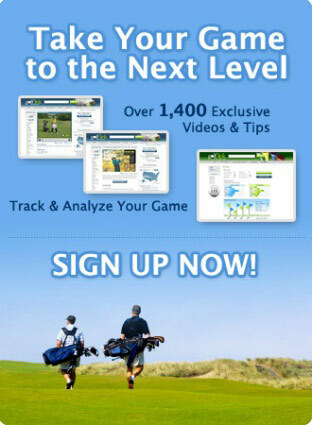 GolfLink is owned by LoveToKnow, an innovative online media company with rapid fire growth. The family of privately-held LoveToKnow web sites including YourDictionary.com, LoveToKnow.com, Trails.com, and GolfLink.com, is dedicated to providing useful, high quality and unique content to Internet users.